The introduction of a robotic system into the operating room (OR) creates the need for an organized workflow. 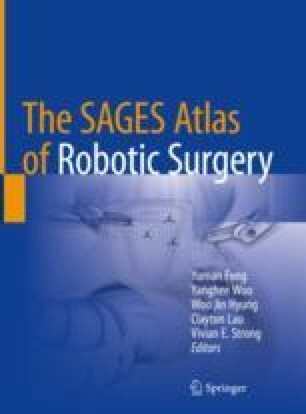 This chapter discusses the workflow in robotic surgery, including room setup, positioning, room flow, staffing, and instrumentation. A case workflow checklist (Table 7.1) outlines all the major steps to promote a seamless operation.